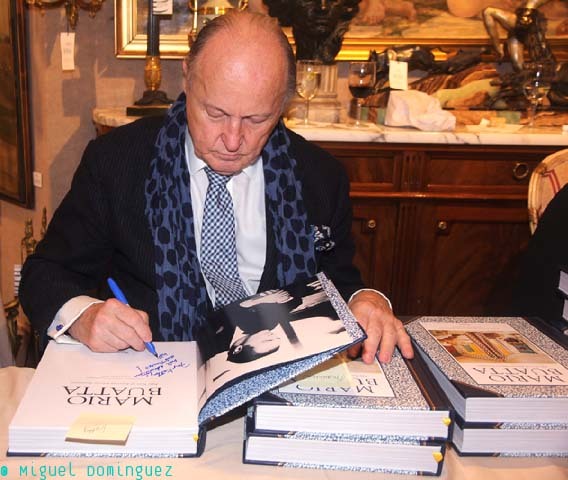 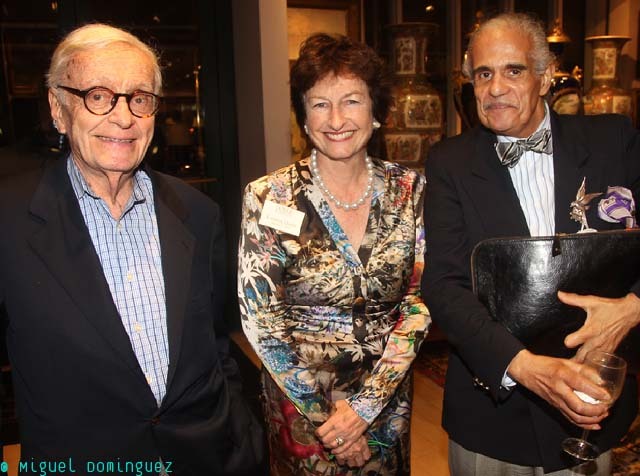 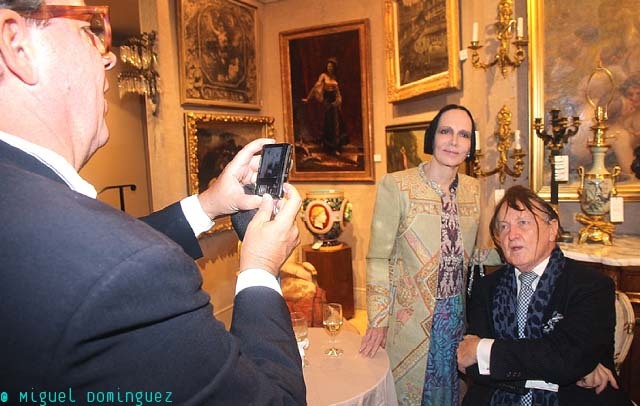 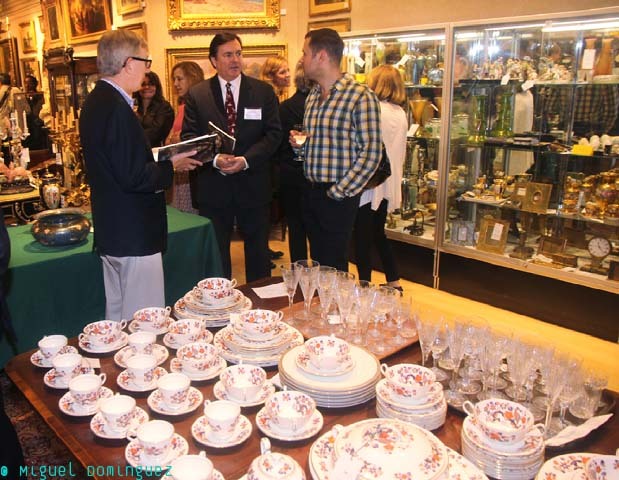 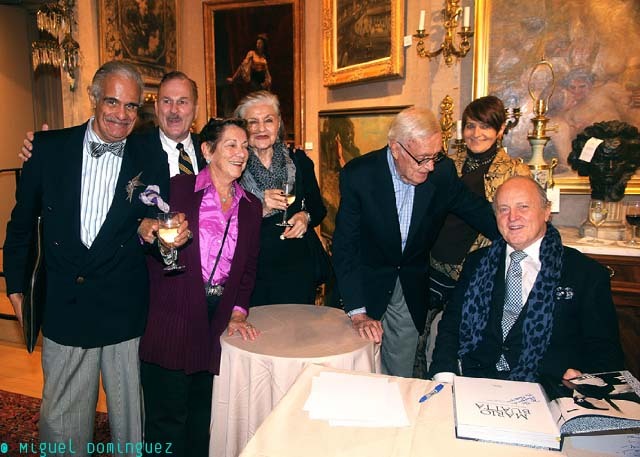 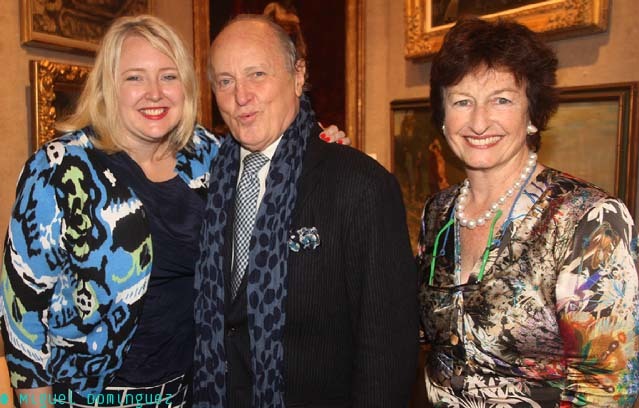 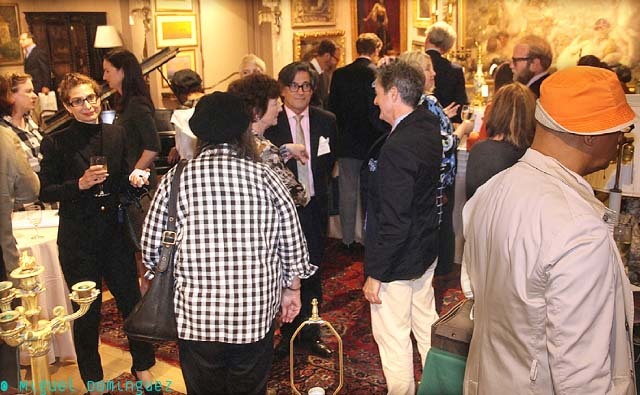 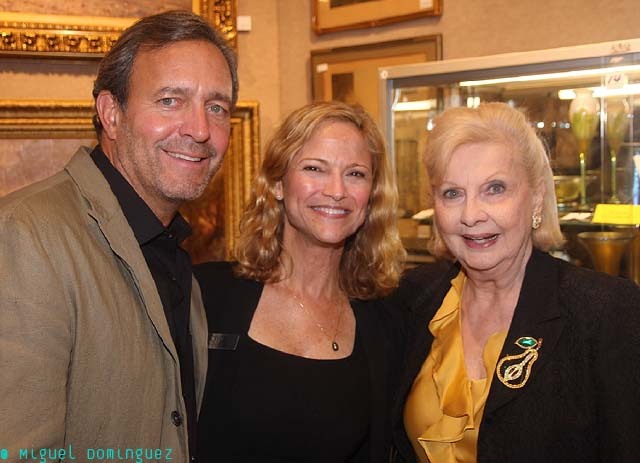 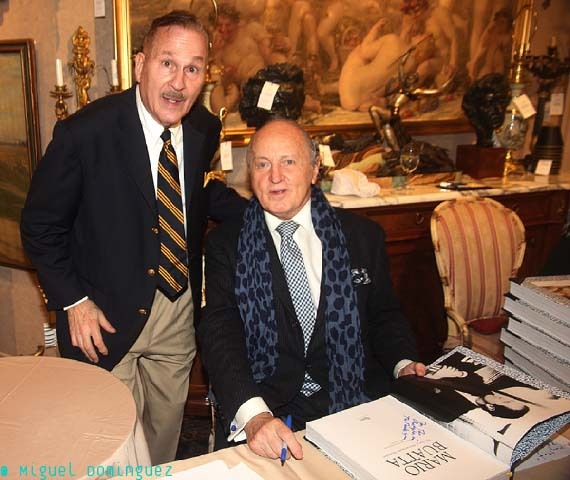 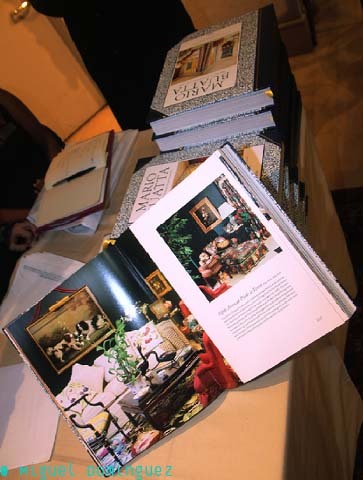 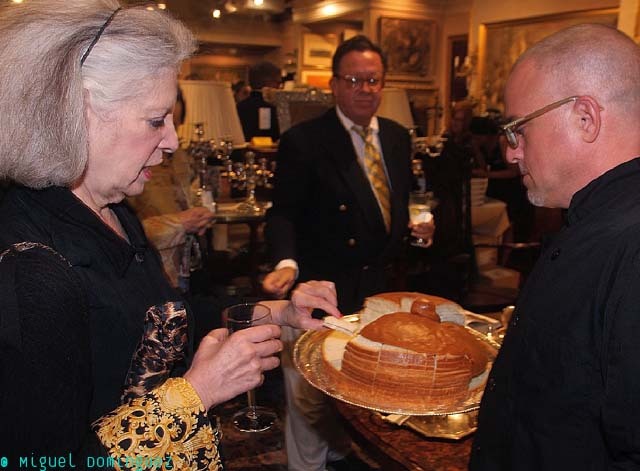 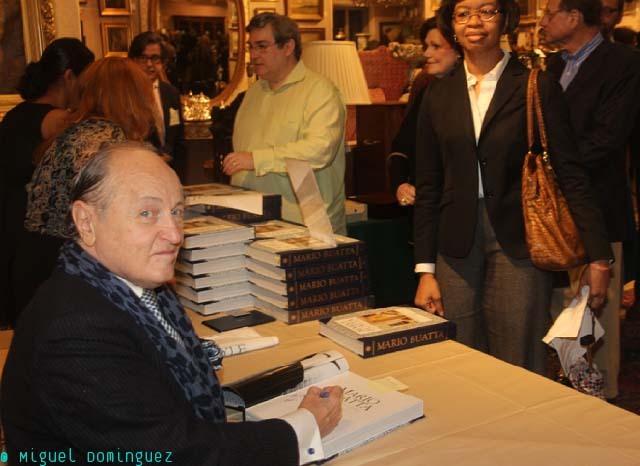 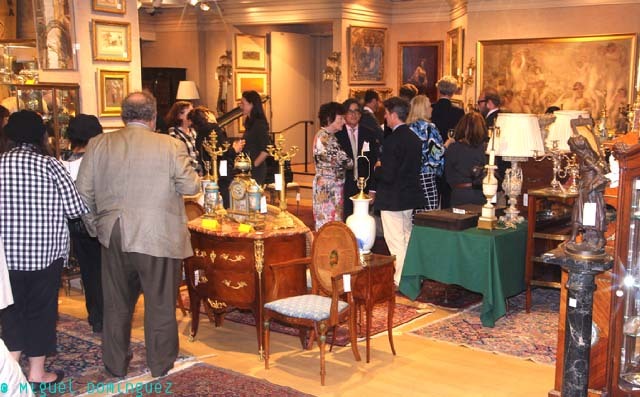 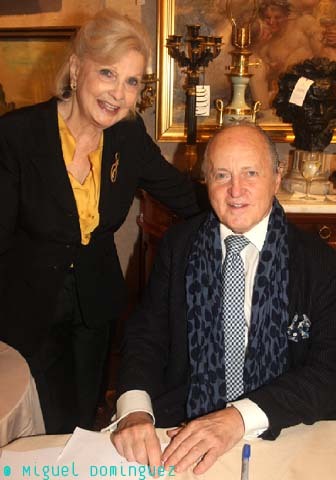 The much awaited launch and signing of Mario Buatta's monograph 50 Years of American Interior Decoration took place at the auction house Doyle on October 7. 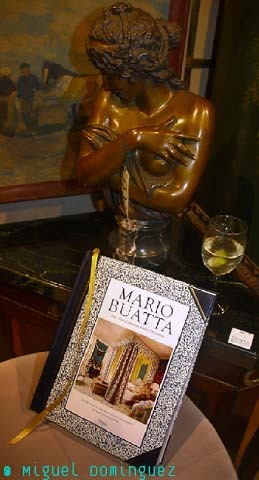 This is the eagerly anticipated first monograph to celebrate the fifty years and counting career of decorating legend Mario Buatta. 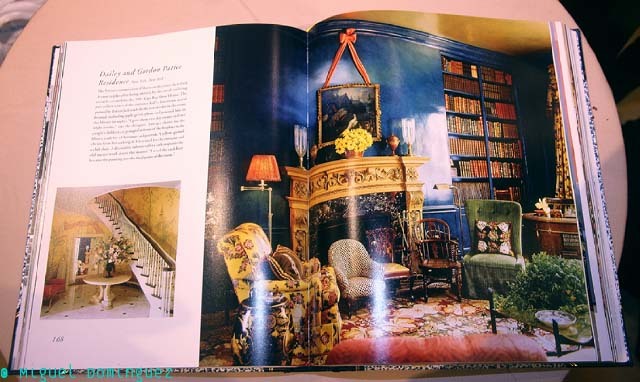 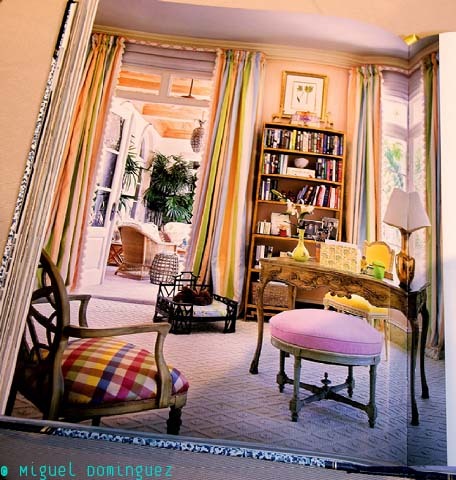 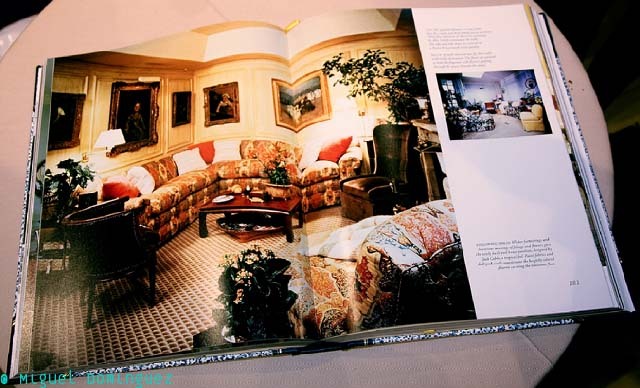 Influenced by the understated elegance of Colefax and Fowler and the doyenne of exuberant American decor, Sister Parish, Buatta reinvented the English Country House style stateside for clients such as Henry Ford II, Barbara Walters, Malcolm Forbes, and Mariah Carey, and for Blair House, the President’s guest quarters. 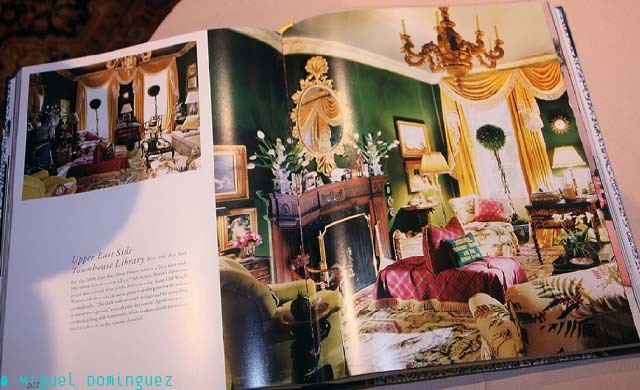 The designer is acclaimed for his sumptuous rooms that layer fine antiques, confectionary curtains, and sublime colorations, creating an atmosphere of lived-in opulence. 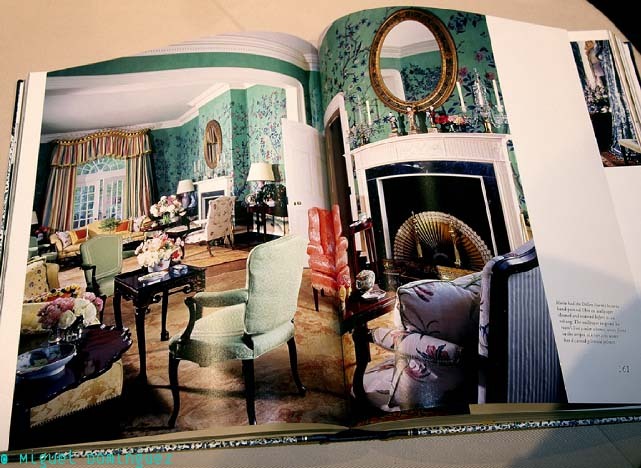 This lavishly illustrated survey—filled with images taken for the foremost shelter magazines as well as many unpublished photographs from the designer’s own archive—closely follows Buatta’s highly documented career from his professional start in the 1950s working for department store B. Altman & Co. and Elisabeth Draper, Inc. to his most recent projects, which include some of the country’s finest residences. 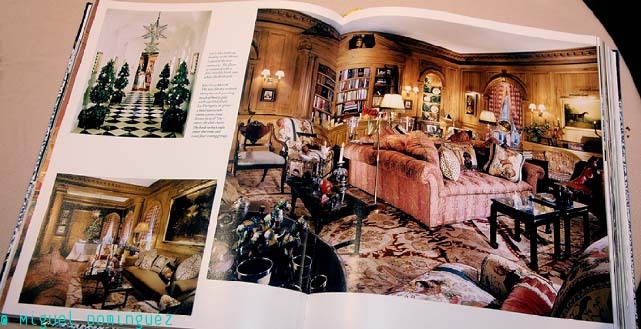 Buatta shares exclusive insights into his process, his own rules for decorating, and personal stories of his adventures along the way. 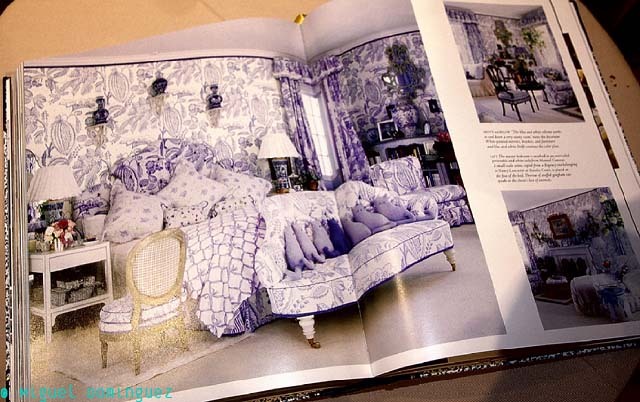 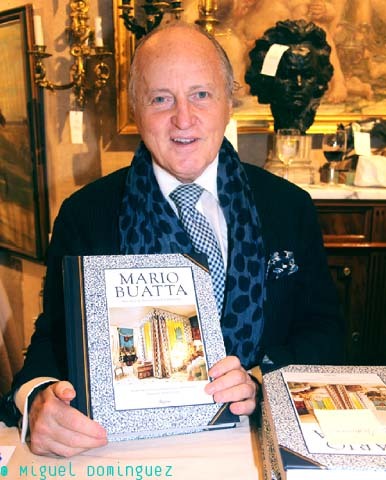 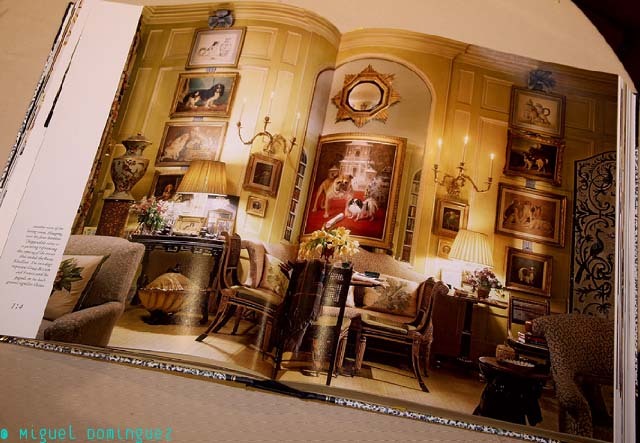 Mario Buatta is an internationally acclaimed interior designer known for his English Country House style. 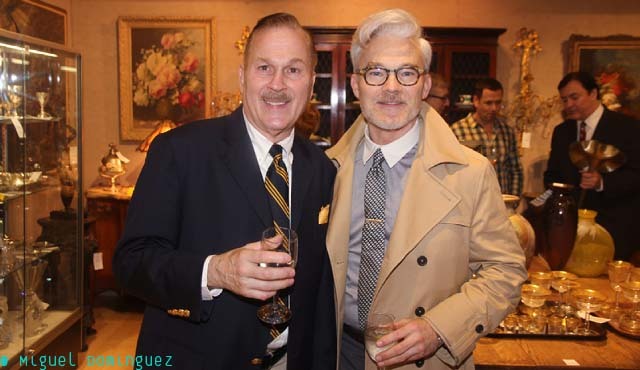 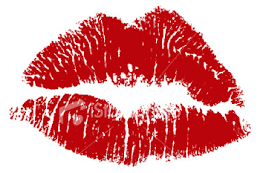 He has brought the refinement, comfort, and beauty of his designs to a long list of clients from the worlds of entertainment, business, fashion, and high society. 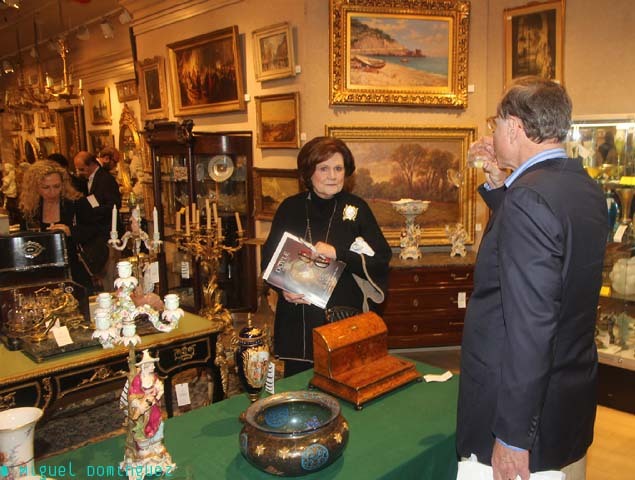 Emily Evans Eerdmans received her master’s degree in fine and decorative arts from Sotheby’s Institute of Art in London and is a leading authority on antique furniture and interior design. 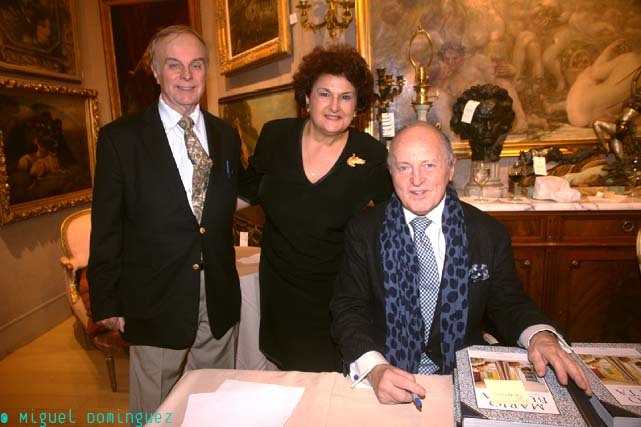 She has authored The World of Madeleine Castaing and Regency Redux. 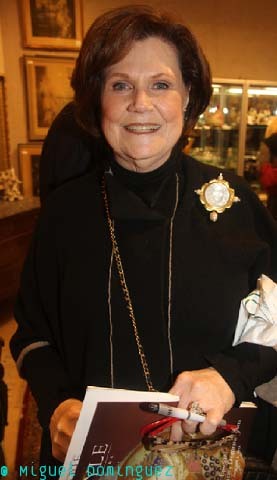 Paige Rense is the editor emeritus of Architectural Digest, where she served as editor in chief from 1975 to 2010.